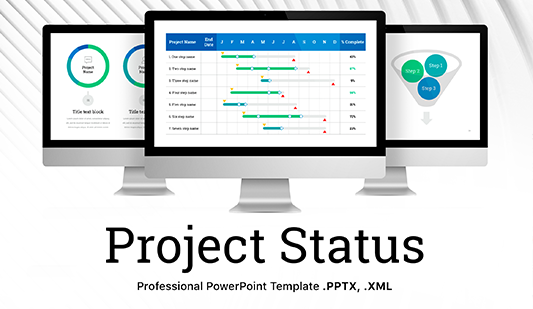 Project Dashboard templates PowerPoint - Download Now! What are project dashboard templates PowerPoint for? Nowadays it is not possible to imagine a company that would not be engaged in the process of goods and services selling whether it is an enterprise, trading company or a beauty salon. The difference arises only in the methods of realization of a particular product (active sales managers, sales representatives, distributors). But it’s not easy to successfully sell products. That’s where such project dashboard templates PowerPoint will become useful. Form clear, focused and timely management decisions. All these points can be easily displayed on such slides that are represented on these project dashboard examples. 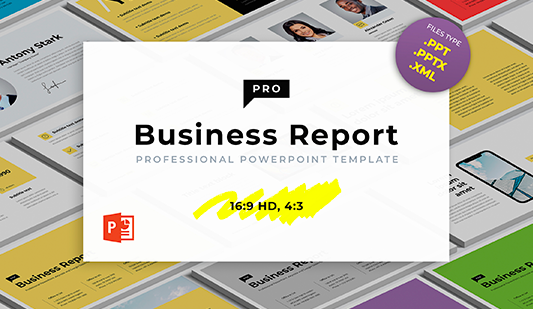 The template consists of 35 unique premade slides for PowerPoint software. You are free to choose the most appropriate color design among available 10 themes. On the samples, you see a great variety of slides that perfectly display any statistical information or analytics. These include charts, diagrams, maps, tables, mockups, biographies slides, and so on. Such a diversity of multipurpose project dashboard ppt elements makes it possible to demonstrate any figures and data. High quality. The high quality of this template is approved. We guarantee high standards of our products so the users may freely display them on any devices regardless of their resolution. Our elements are free of defects. The users won’t have difficulty with this tool. Modern design. The chosen minimalistic design looks stylish and doesn’t distract the audience’s attention from the issue. Multipurpose element. 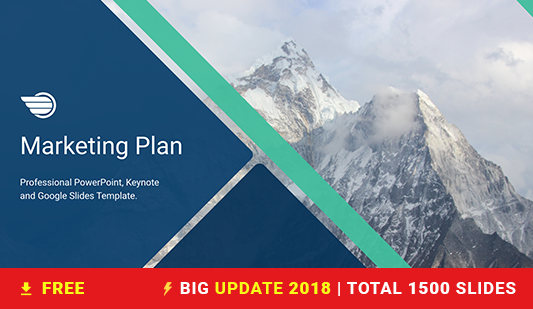 The template is perfect for a number of marketing reports, presentations, business projects, etc. Easy-to-use premade slides. Such project dashboard templates PowerPoint as this one are able to make the work of the manager easier and more efficient. Job responsibilities are performed quicker.